Everything is so … reverent at this time of year. How about a 96-minute dose of irreverence? 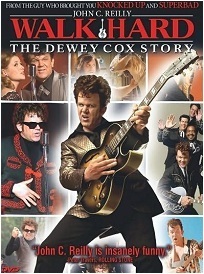 John C. Reilly stars in the 2007 satire, Walk Hard: The Dewey Cox Story. Click here to watch it for free.